WukLab aims to build the next-generation datacenter systems. We are currently interested in developing new datacenter hardware, software, and networking systems for modern datacenter applications. Find more about our Open-Source Projects. 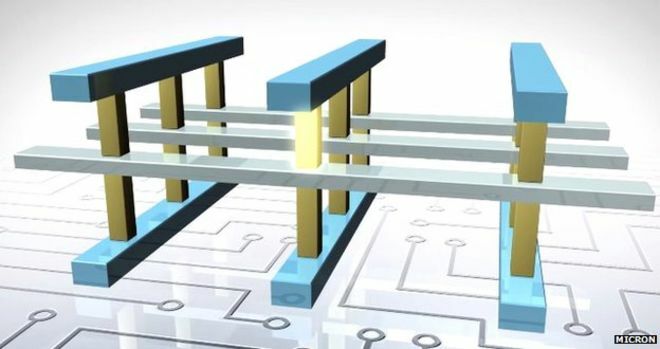 The traditional datacenter monolithic-server architecture and the software systems built on top of it are meeting their limitations in the face of new hardware and software trends. Our vision of the next-generation datacenter is to break the monolithic server boundary, an approach called resource disaggregation. 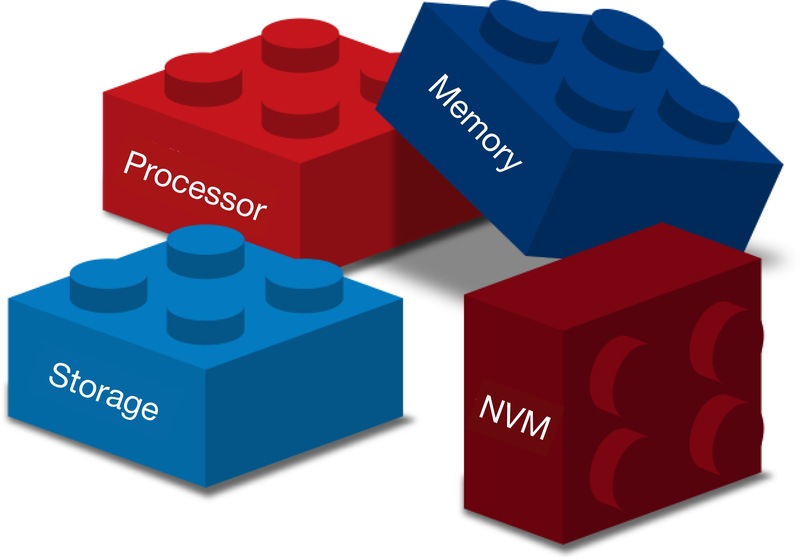 Non-volatile main memories (NVMMs) promise DRAM-like performance, persistence, and high density. Taking full advantage of the benefits of NVMMs will require changes in system software. We investigate various problems in using NVMMs in different systems.